“How does one become a butterfly?” she asked. We have to let go of what we know and are comfortable with to reach for our dreams. That always means facing risk and the discomfort of change. But your dreams are worth it! 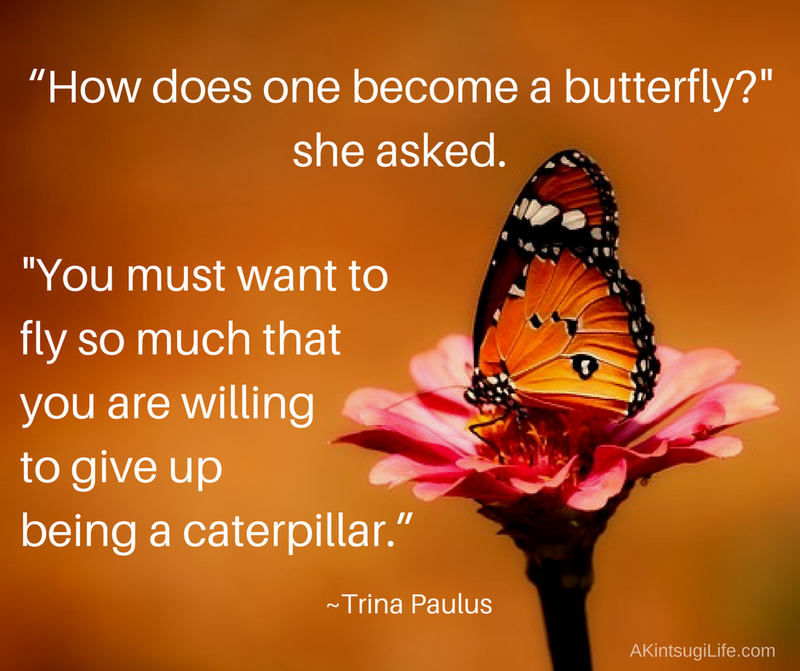 What do you need to let go of in order to transform into who you want to be?